Over the course of a relaxing bike ride through Detroit, we will explore the architectural ornamentation of Corrado Parducci, the man who helped make Detroit beautiful. 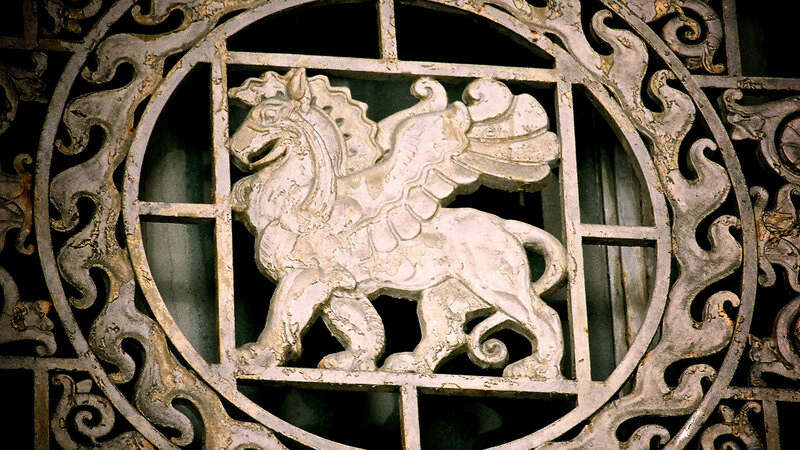 Parducci Society President Jennifer Baross and Detroit bike enthusiast Tom Page will guide the tour with guests and share details, secrets, and stories about Parducci’s and other craftsmen’s contributions to Detroit’s built environment. Afterward, we will unwind at the Beaubien House, one of Detroit’s oldest homes, with optional lunch, beers and informal conversation on ornamentation and craftsmanship in Detroit.